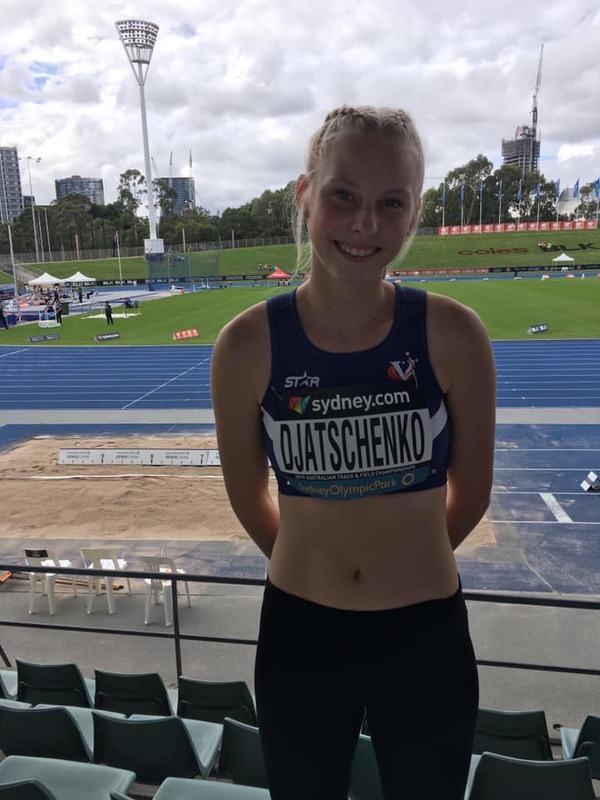 It was day 1 of the Australian athletics championships yesterday, and Athletics Essendon’s Montana Djatschenko placed 4th in the Women’s U20 long jump, with a fantastic PB of 5.93 metres. This bettered the current club record (but unfortunately the wind was 2.3). Fantastic jumping and Congratulations Montana!